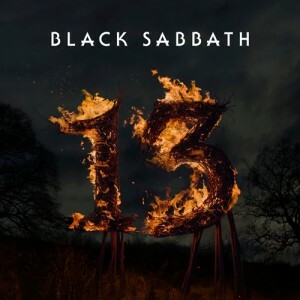 The final Black Sabbath album is a triumph. 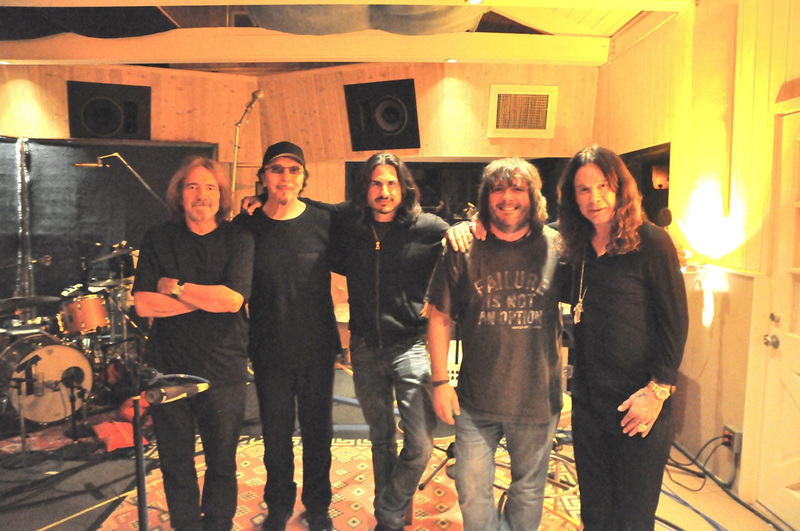 They went back to what makes Black Sabbath, Black Sabbath. 13 carries in it’s core the magma of their first records.